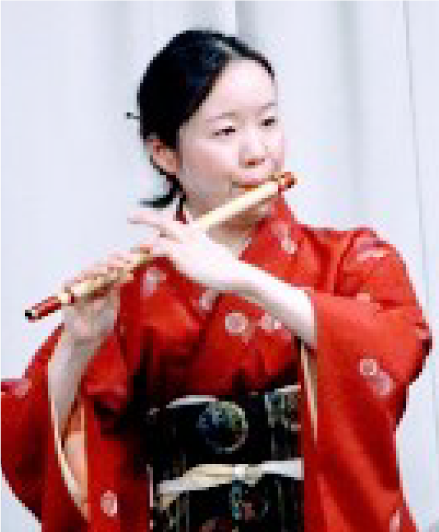 Shino-bue is japanese bamboo flute. That sound is very emotional,and it looks like a beautiful the twilight autumn in Japan. In the lesson, you can practice old Japanese children's songs and know the meaning of lyrics. Welcome to those who want to know the history and culture of Japan. Copyright © 2006 NARA Culture Center. All rights reserved.